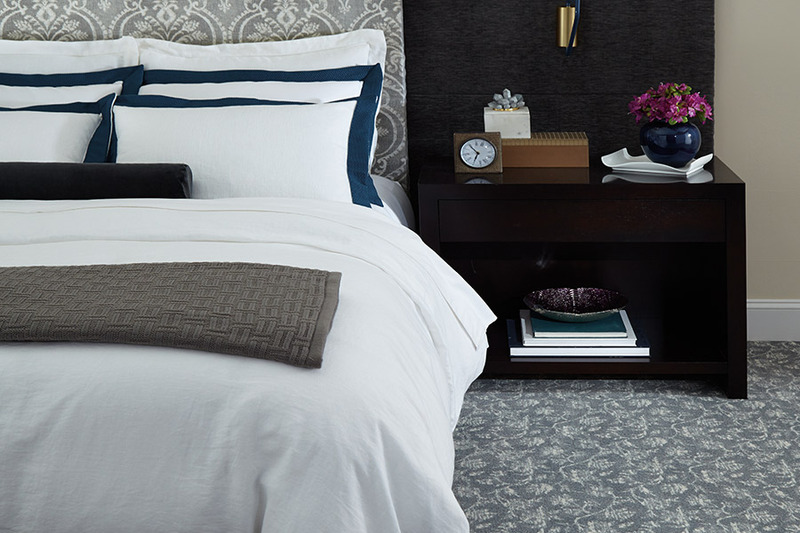 The carpet you choose becomes an integral part of a room’s style. 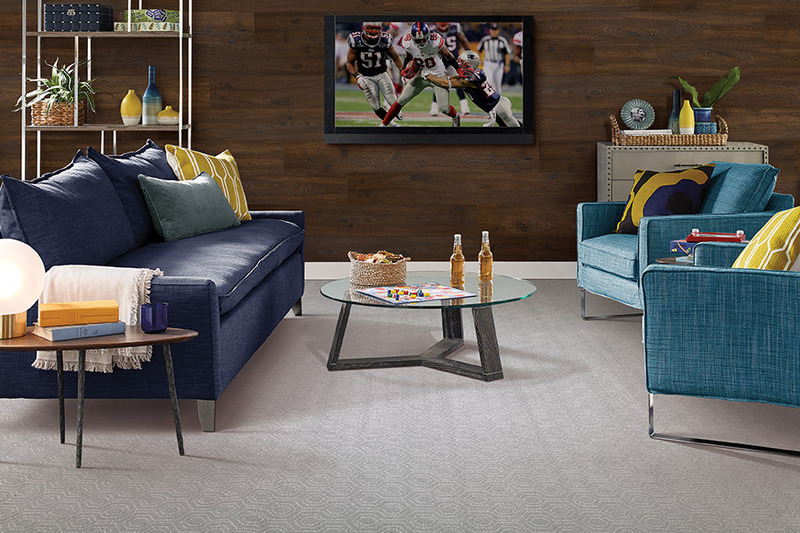 The textured carpet offered by Carpet & Rug Gallery is available in neutral colors that blend with countless design schemes. Customers from Keokuk, Canton, La Grange, Hannibal, and Quincy can choose from three textures offered by Carpet & Rug Gallery. 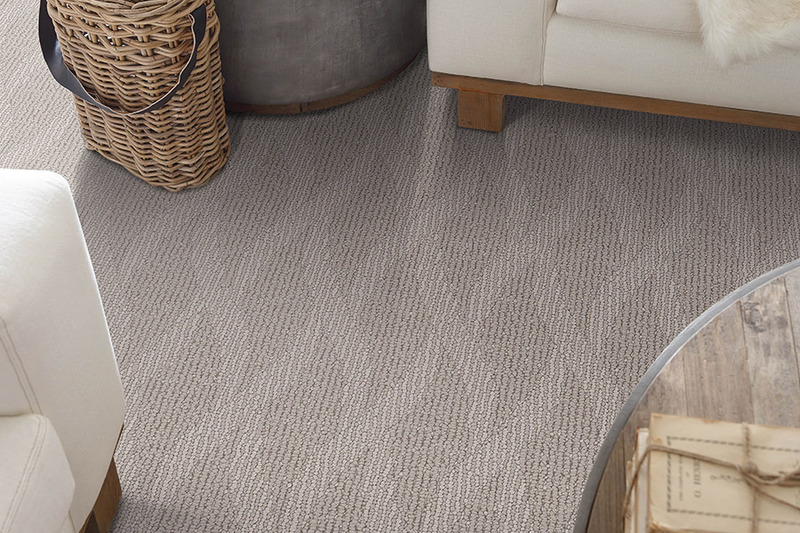 Fibers of frieze carpet are twisted together tightly to create a shaggy look. The twisted fibers kink and give a surface that is highly textured. A high number of twists cause fibers to spiral, and have a coiled appearance that results in an informal, tousled look. When two different yarn colors are twisted together, a barber-pole look is created. The color can also be uniform, or contain color specks. Frieze carpet is a popular choice for nearly any area in the home. Plush carpet provides a dense, luxurious option because its fibers are sheared evenly to provide a smooth surface. Plush carpet is sometimes referred to as ‘whole house carpet,’ because the style is so versatile and works well in spaces that range from transitional to cottage. 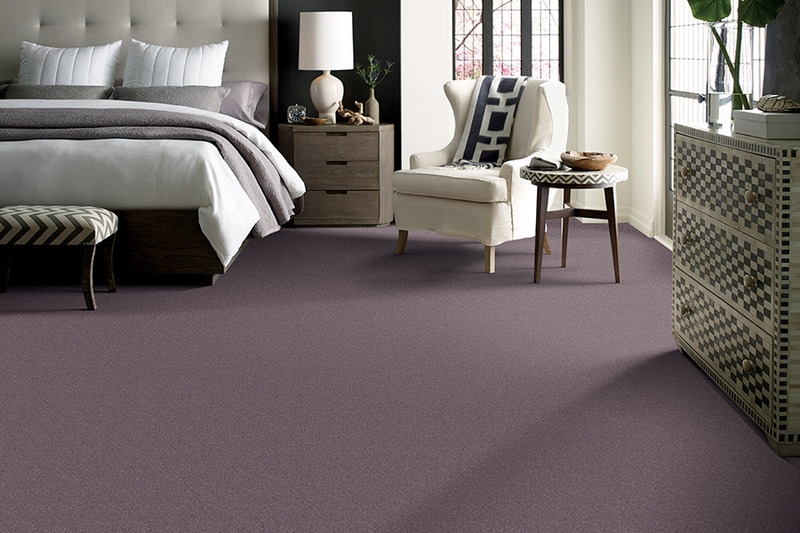 The uniform color and luxurious texture make plush carpet ideal for master bedrooms and formal living rooms. Plush carpet is a cozy floor covering, because it is so comfortable underfoot. Most loop pile carpet is broadly referred to as Berber. There are no exposed tips, which make Berber carpet especially durable. High-traffic areas such as staircases, hallways, and family rooms are often covered with Berber carpet. The loop construction of Berber is low-profile. It has color flecks throughout the fibers. Casual style Berber carpet complements nearly all decorating schemes, be they country or contemporary. Carpet & Rug Gallery can assist you in choosing the type and color based upon practical considerations, budget, and price. Carpet pile considerations to keep in mind include knowing that cut pile is not as sturdy as loop pile. Shading and footprints are less likely to show up on loop pile. A low pile carpet is better in heavily trafficked areas. 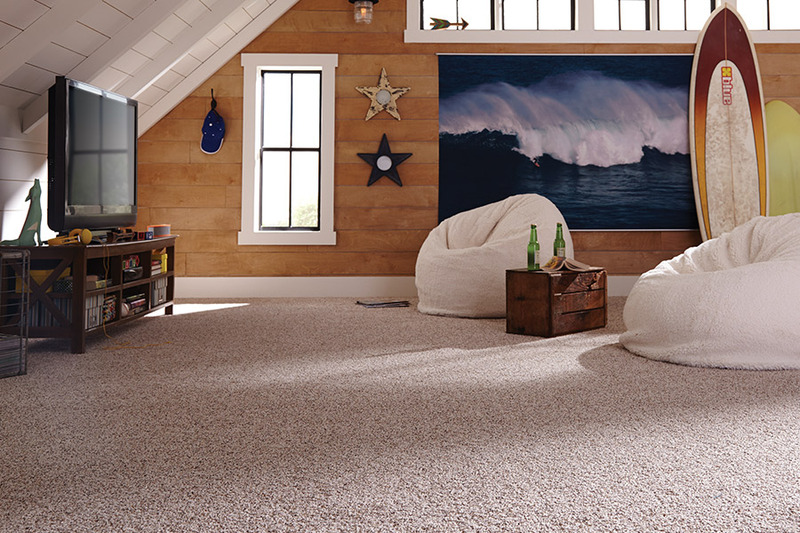 Shaggier carpet is used in areas that receive less wear.